CrossFit is a complete fitness program led by an expert instructor and performed in a small group setting. This program utilizes weight training, bodyweight movements and general cardiovascular exercises to develop all facets of fitness. CrossFit promotes strength, flexibility, balance, coordination, agility and cardiovascular endurance. Designed to be universally scalable, CrossFit can be modified to the beginner while simultaneously challenging the more advanced athlete. 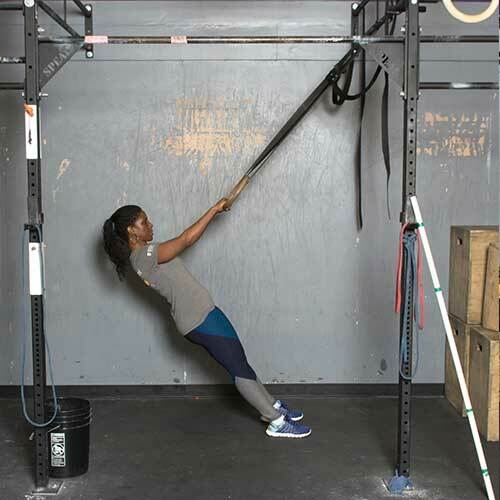 LeanFit can be described as a hybrid of CrossFit and the traditional “bootcamp” style training. 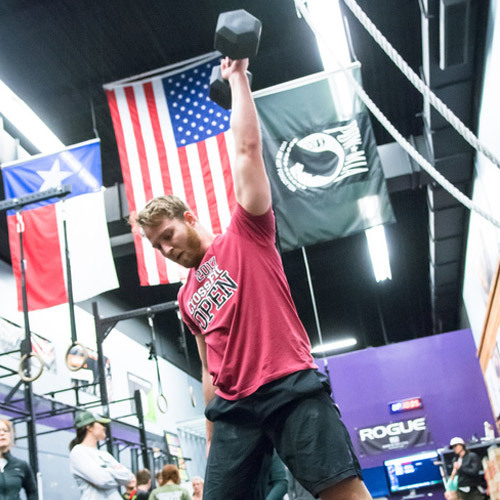 It incorporates many of the same elements as the CrossFit program, while maintaining a focus on longer efforts with a lower intensity, lighter weights and higher repetitions. Leanfit will promote weight loss through the development of cardiovascular endurance and a foundation of strength. Designed for the individual with little to no previous CrossFit experience, completing our Fundamentals course will teach you everything you need to know to get a kick start on reaching your fitness goals. Our experienced instructors will break down the movements for you in a semi-private class environment where you are free to learn at your own pace. Covering 2-3 movements in-depth each class, after just 12 classes you’ll be ready for anything! Now the Kids can join in too! 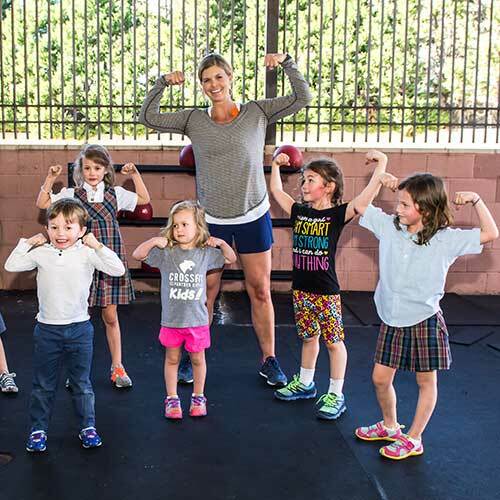 CrossFit kids helps your young ones learn to perform basic exercises in a fun environment, developing body awareness, balance, coordination and instilling the values of exercise through games and activities. Kids build physical and mental strength, gain confidence and work to improve leadership skills. This class is also a great way to stay in shape between organized sport’s seasons or through the summer! Ages 4-7 and 8-14.